Carly, her twin brother, Nick, and their friends are headed to a big football game in Louisiana. They pull over into a campsite to rest for the night. The group is startled by a stranger driving a pickup truck. Nick smashes a headlight to get the man to leave. Carly and Wade drive to Ambrose to fix a damaged fan belt while Nick and others head to the game. The teens tour the local wax museum while waiting. The museum itself is made of wax. They are captured and imprisoned by the mysterious twins Bo and Vincent, separated Siamese twins. 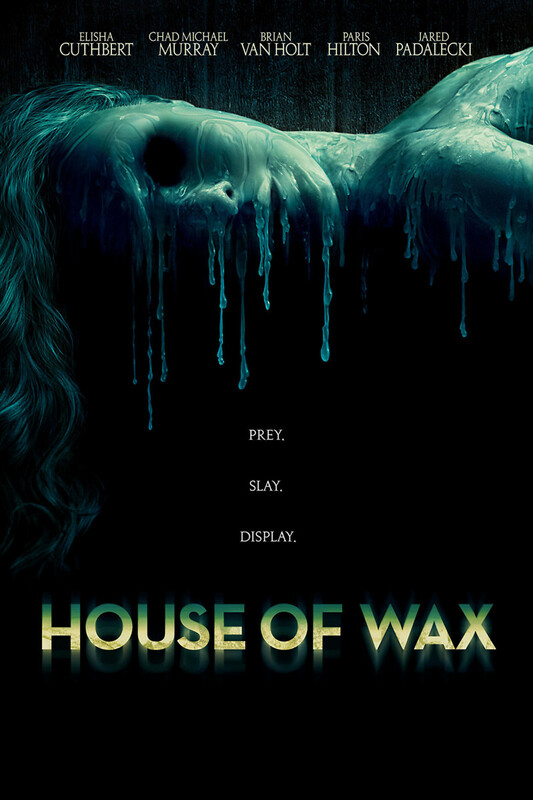 All of the teens end up in the wax museum, and must defend against the deranged killer twins who wish to turn them into wax figures.